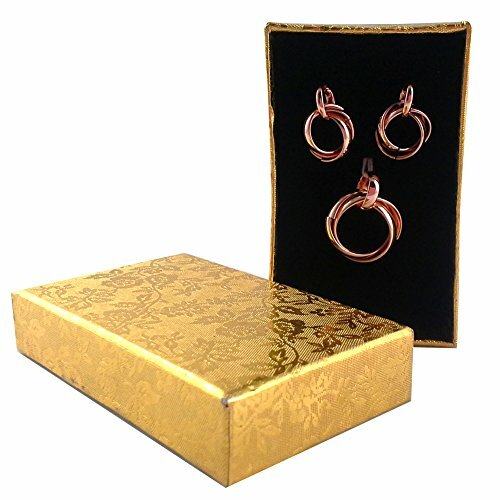 - Good design and fashionable jewelry set of Alloy with 3 rings style design. 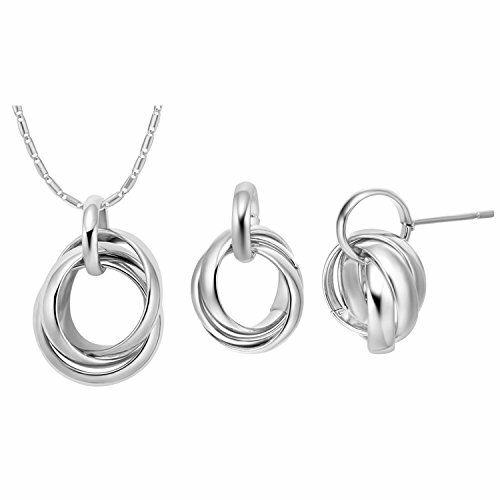 - Size Pendant:18*26mm; Earrings:14*19mm. - Weight Pendant:7.4g ; Earrings:5.23g.